We work closely with colleagues in basic science, medical and veterinary institutions on a range of zoonotic and emerging disease projects. An important underlying theme is that of “One Health” considering human and animal disease in a common framework. In Liverpool, we are part of the Institute of Infection and Global Health. In East Africa, we are affiliated to the International Livestock Research Institute (ILRI) and Kenya Medical Research Institute (KEMRI), and jointly with these organisations, we operate two major study sites, in western Kenya and in the city of Nairobi, investigating zoonotic pathogens. We liaise closely with the Government of Kenya Zoonotic Disease Unit (ZDU), a One Health focussed structure which creates an interface between our scientific work and policy. 1. 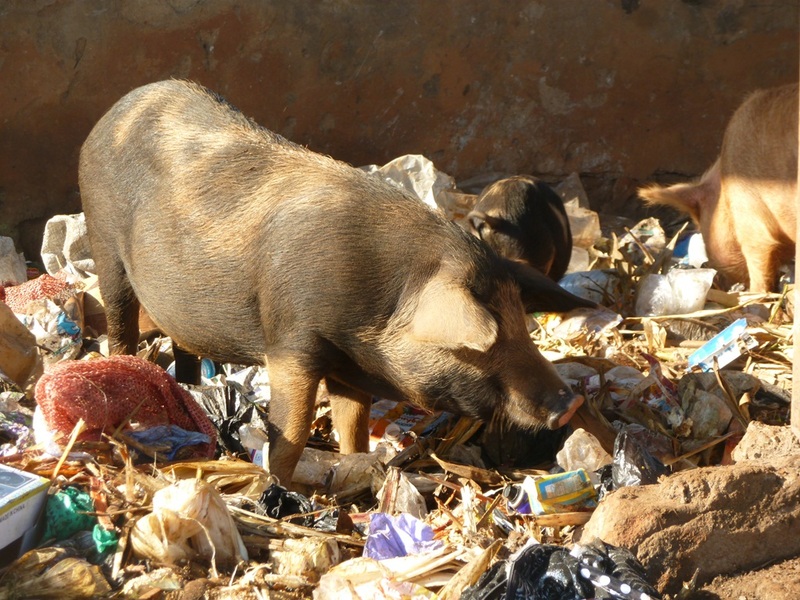 Spatial Ecology of Free Range Pigs: To better understand the role of pigs in transmission of zoonotic diseases it was first necessary to first learn more about the ecology of domestic pigs kept under typical free-range conditions in western Kenya. Little is known about the behavior of pigs kept under these conditions, yet we could draw upon a wealth of knowledge from those studying the ecology of wild mammals to design our work. 2. 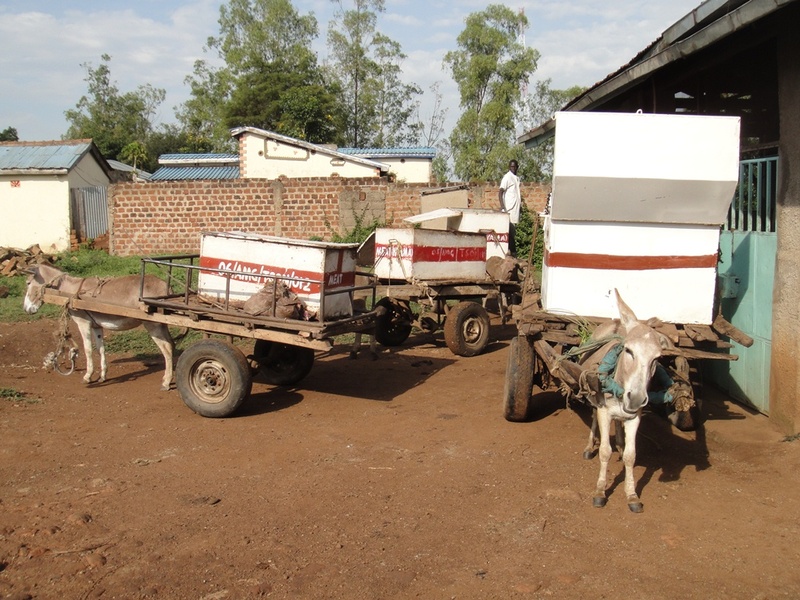 The epidemiology of zoonoses in slaughterhouse workers: The proposed study examined a subset of the human population of western Kenya, specifically slaughterhouse workers, for endemic and emerging zoonotic diseases. The major objective was to determine if slaughterhouse workers were more exposed to zoonotic disease in comparison to the general study population. The project was demand-led with slaughterhouse workers requesting information regarding their zoonotic disease risks. 3. Disease Burden: In order to better understand the impact of infectious diseases (including zoonotic diseases), it is essential to understand how and where they affect people. Over the last 20 years various tools have been developed to quantify both impact on a population and spatial extent of risk; these require sound data on incidence and clinical course. We are involved in various projects where we are developing additional tools to measure burden and risk and to apply existing tools in a range of settings. 4. Cysticercosis project: Parasitic diseases are still a major cause of morbidity and mortality all over the world and Kenya is uniquely suited for investigations of these kind because of it the endemic occurrence in the area. We have been involved in several cysticercosis studies in the country and currently, we have an ongoing studies in western Kenya and Nairobi region. 5. Camel health & MERS project: The camel is a unique animal suited to thrive in extreme climatic conditions and serving an integral and important role of supporting the livelihood of communities living in such areas. Our team has on-going research in the camel herds of Kenya to establish the circulating pathogens and on how to improve the health of camels and communities through value chain analysis. 6. The project, “Diagnostic tools for human African trypanosomiasis elimination and clinical trials” abbreviated as ‘DiTECT-HAT’ is a recent project that we are collaboratively working on in West Africa to validate the performance of diagnostic tools and algorithms for early and rapid diagnosis of Trypanosoma brucei gambience (HAT), through a series of three parallel studies. 7. 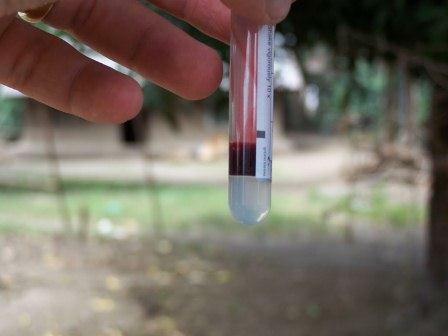 This MPhil project looks at the prevalence of non-typhoidal Salmonella in pigs in Nairobi and Busia, Western Kenya and Chikwawa valley, Malawi. Non-typhoidal Salmonella causes bacteraemia and febrile illness in humans in developing countries, particularly in those individuals who are young, old, malnourished, or suffer from co-morbidities such as HIV or malaria. In humans multi-drug resistant non-typhoidal Salmonella strains have been found which present a major health concern, especially in health care communities where resources are limited. 8.Horn project seeks to improve the health and wealth of the people of the Horn of Africa (Kenya, Ethiopia, Eritrea and Somalia) by increasing the local capacity to undertake high-quality research in the interactions between people, animals and the environment – One Health. resources are limited.